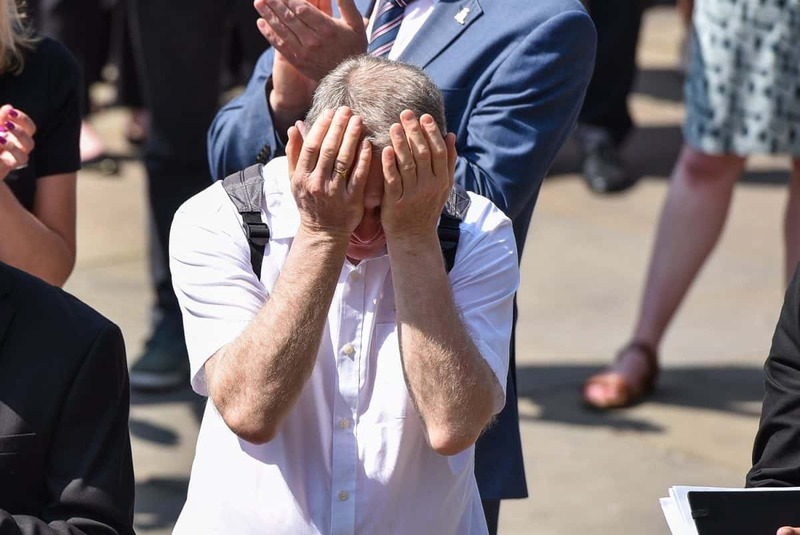 Britain today observed a minute silence in memory of the victims of the Manchester terrorist attack. People across the country stood still to reflect on a tragic week for the country after a suicide bomber killed 22 people and wounded 64. 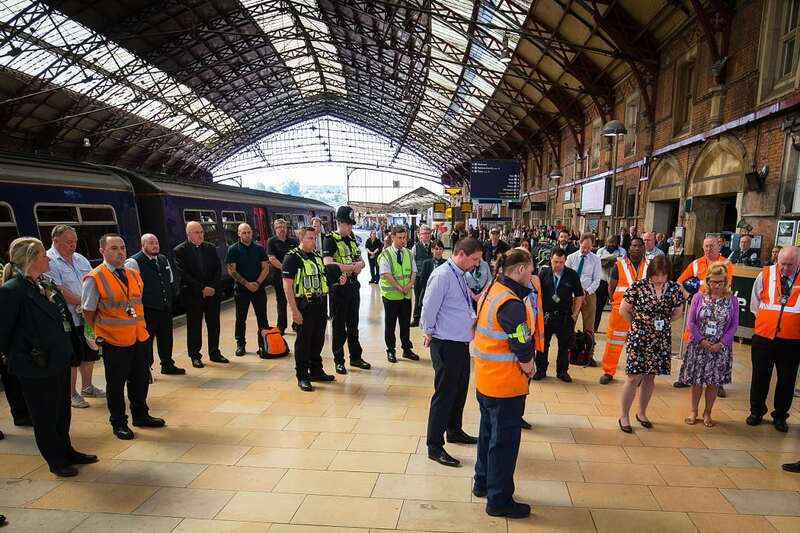 Staff and members of the public stopped what they were doing at Bristol Temple Meads station and observe a minutes silence on the platform. 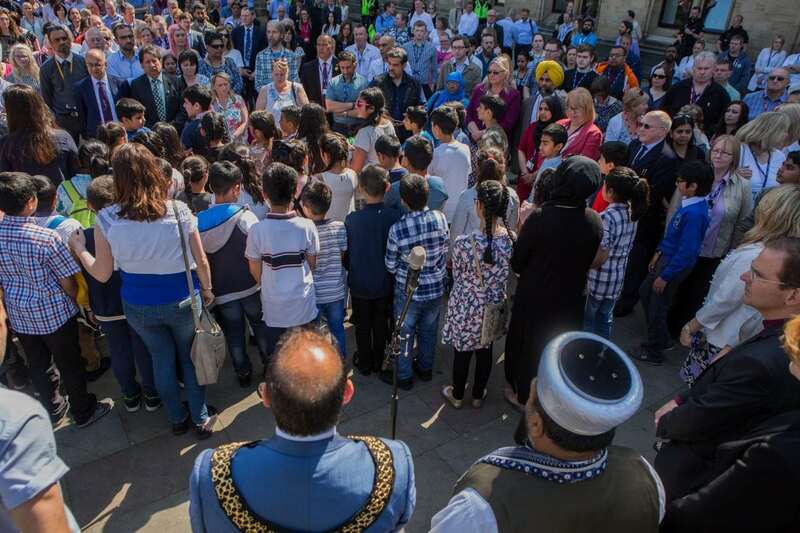 And community members came together in Centenary Square in Bradford to remember Monday night’s victims. Hundreds turned out in Leeds for a minutes silence amidst a heavy police presence. 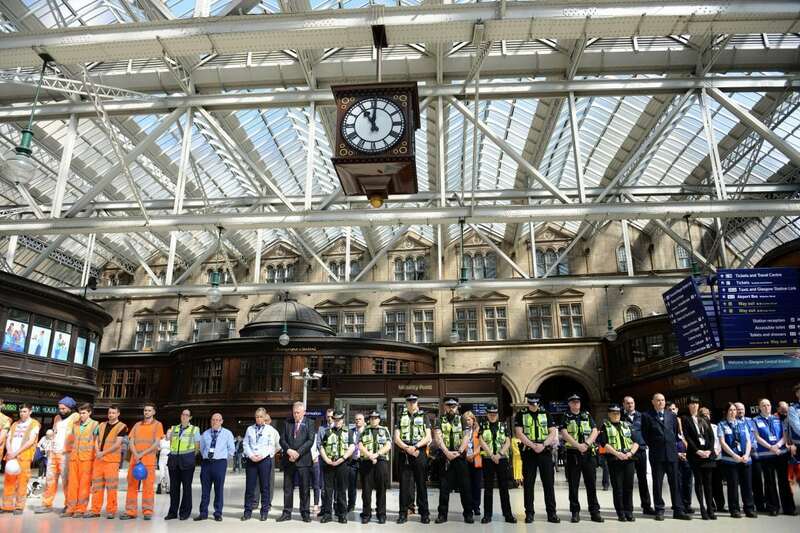 And travellers and staff held a minutes silence at Glasgow Central Station. Crowds in Manchester sang an impromptu rendition of Oasis’ ‘Don’t Look Back In Anger’ in St Ann’s Square following their minute of silence.